Our honey is gathered from World Heritage rain forest areas on the West Coast of Tasmania. The air has been accredited as being the cleanest air on the planet. 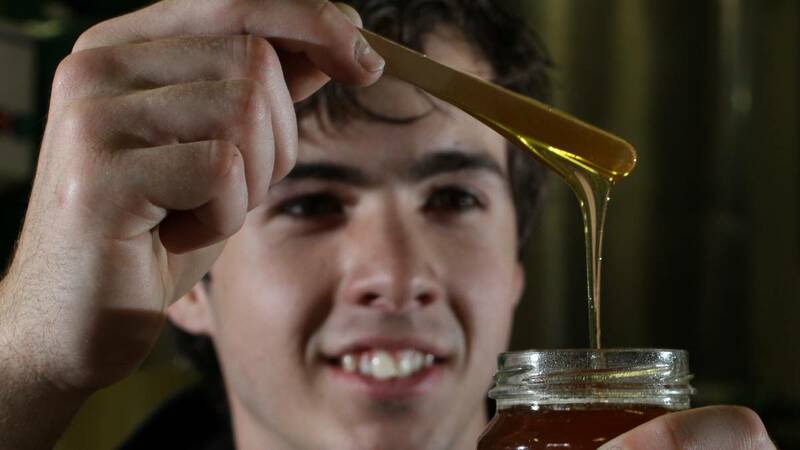 This unique honey is sold in Australia, mainly in Woolworth’s spread departments, health food, gourmet, and natural food outlets as well as tourist shops and supermarkets in Tasmania. Ever expanding shipments are made to the USA, Japan and Lebanon. Four to five men work the bees during the Honey flow, with the honey being returned to Mole Creek for extraction. The honey is extracted in hygienic conditions, using all stainless steel equipment, and pumped into stainless steel storage tanks in the modern packing room. 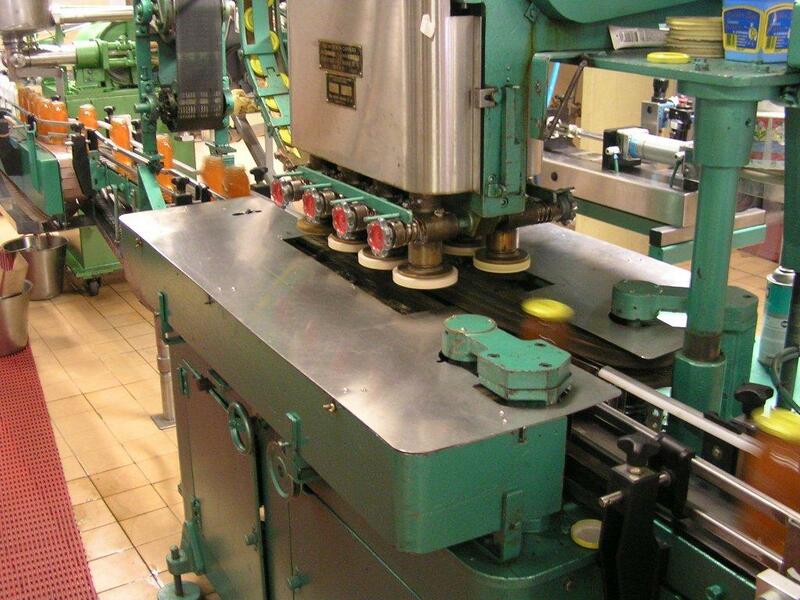 Our bottling and labelling machines are the best in Tasmania and the factory is the most up to date and efficient for its size in Australia. In addition to having organic certification for our Golden Nectar Real Leatherwood Honey, we are certified to BQual (the Australian honey industry’s quality standard) and are approved to use the Tasmanian Quality Assured Quality Mark.